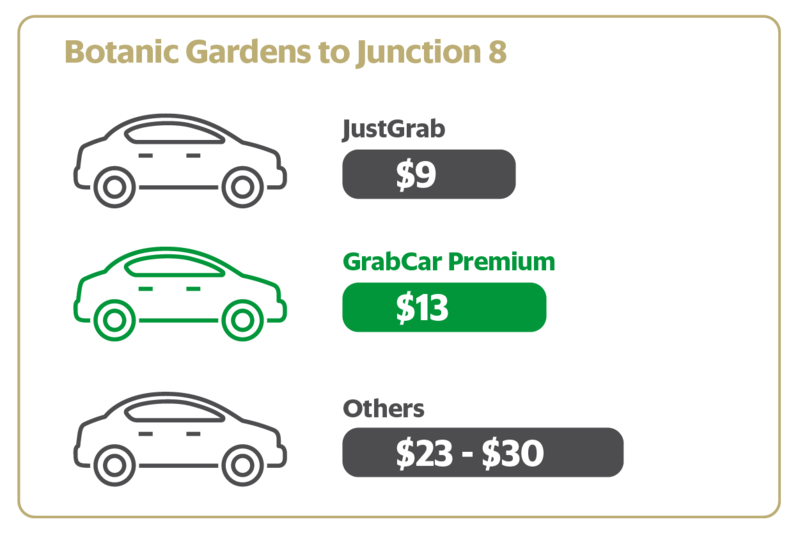 Promo valid from 14-30 June for GrabCar Premium 4 and 6-seater only. 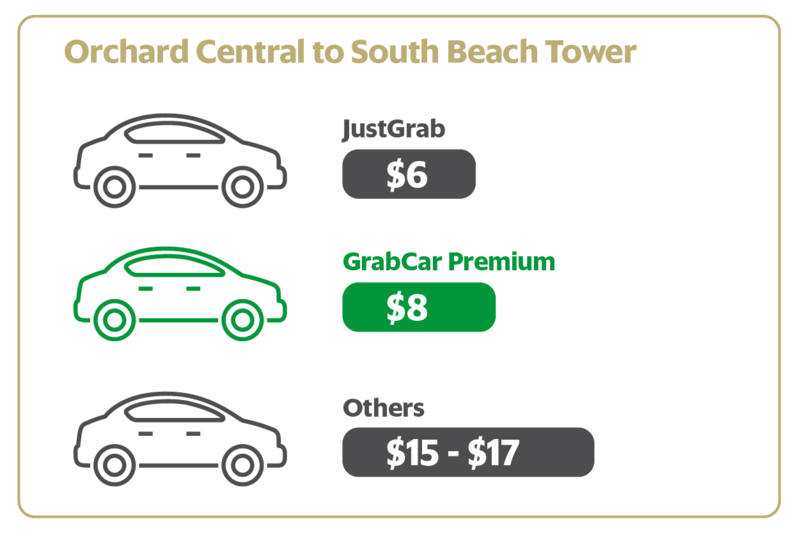 Limited to the first 500 redemptions daily. 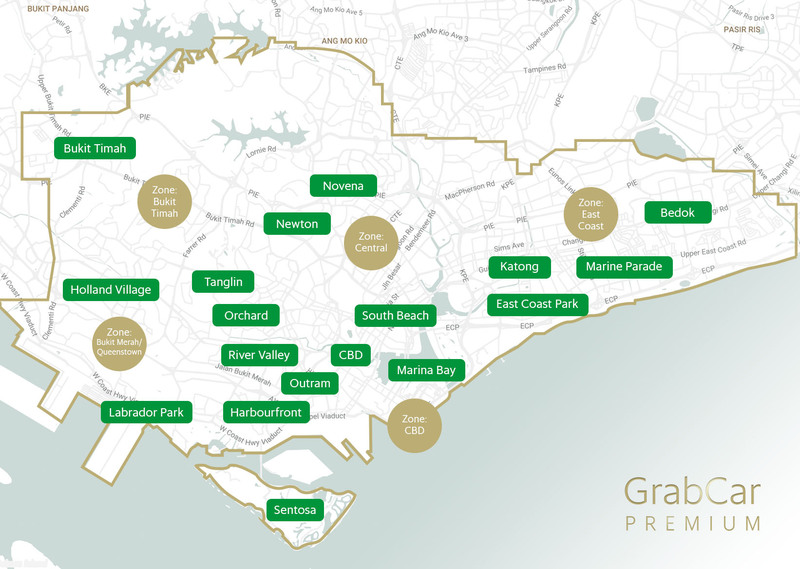 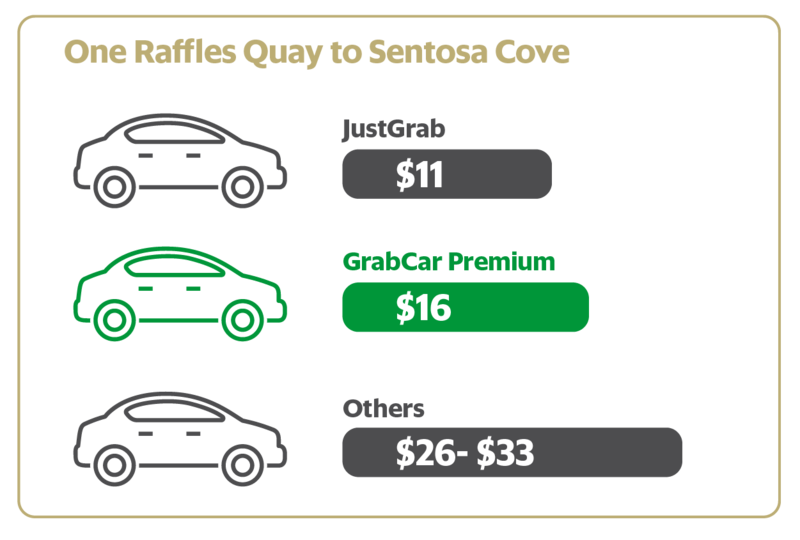 The campaign will run from 14-30 June 2017, GrabTaxi Pte Ltd reserves the sole and absolute right to alter or end the contest at any time, without giving prior notice or compensate in cash or in kind.